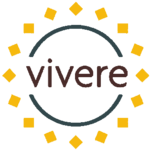 Welcome to Vivere Los Gatos! 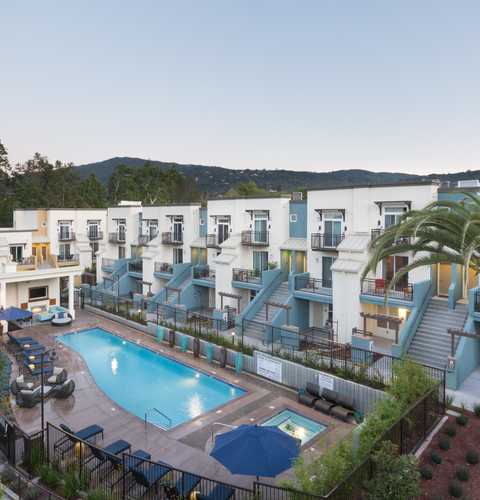 At Vivere, you will be able to appreciate the finest in Los Gatos living and enjoy an extensive list of convenient amenities. We offer spacious 1 and 2 bedroom apartments and 2 bedroom townhomes that boast open floor plans, large picture windows and gorgeous panoramic vistas, including a courtyard, pool and mountain views. Inside each home you will experience the luxury of plank wood flooring, beautiful countertops, updated cabinetry, and plush carpeting in the living and sleeping areas. 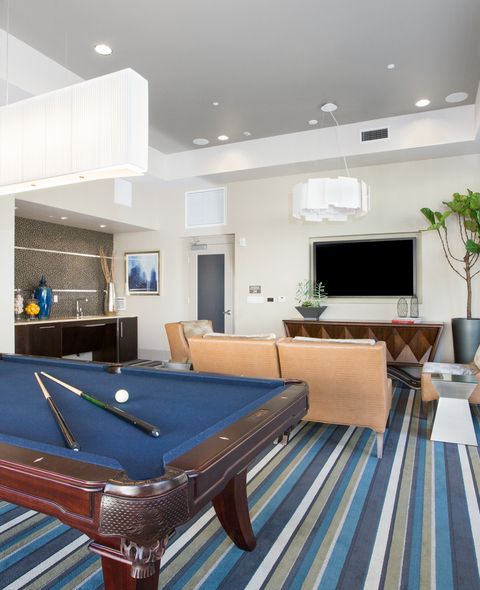 Enjoy on-site amenities such as the state-of-the-art fitness center and outdoor entertainment lounge with kitchen, TV, fireplace and grilling stations, perfect for entertaining. Take a dip in our sparkling pool or just relax on the sun deck. Meet other residents and make new friends at our scheduled community events and functions. We are a pet-friendly community with two K-9 Turf Zones, so that your furry friend never feels left out of the fun. Los Gatos offers top-rated public schools and numerous possibilities for recreation, including the adjacent Los Gatos Creek Trail. 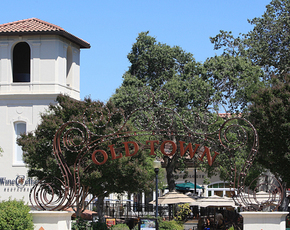 We are walking distance to vibrant downtown Los Gatos, where you will find an array of shops, dining, and entertainment and we are convenient to Highways 9, 17, 85, 280 and Santa Cruz beaches giving you even more options for a day or weekend getaway. 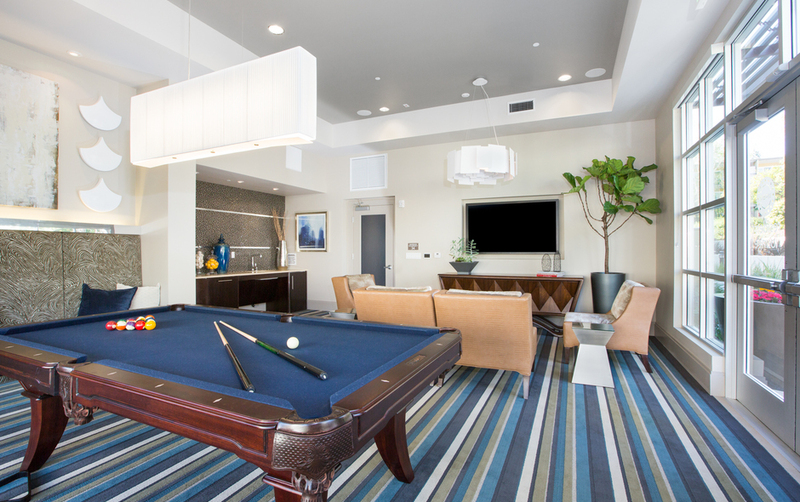 Find a new home where you can relax and entertain all at once, schedule your personalized tour today and visit us in person! Looking for an awesome place to live? Walk to dinner, shopping and the beautiful Oak Meadow and Vasona Parks! Pet friendly! I love living here! Close to parks and we can walk to downtown dining and events! We really love our apartment! If anyone is looking in LG, great community! 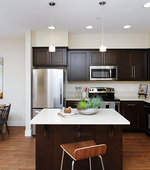 Check out our new and improved apartment complex Vivere! There is a new fitness room, clubhouse with billiards and a grilling entertainment station by the pool. 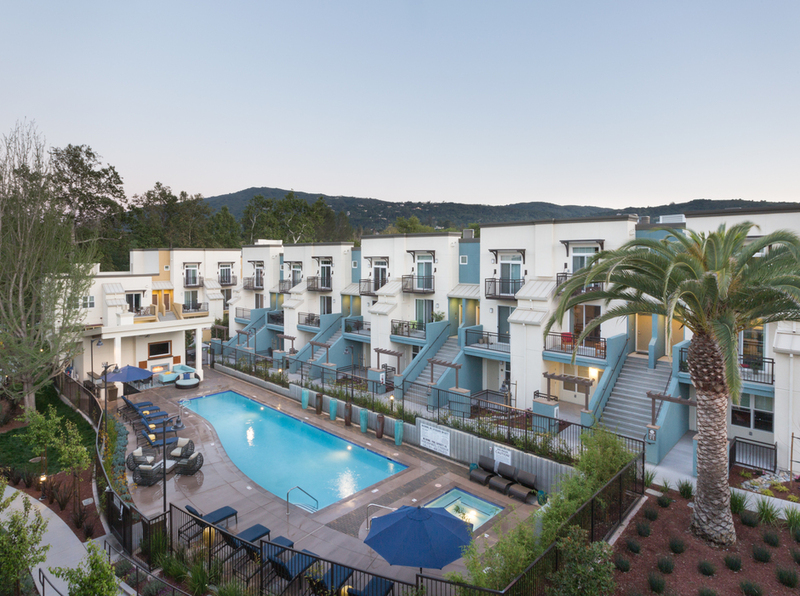 Let's not forget we are walking distance to downtown Los Gatos. Great apartment. Move Move Move! beautiful apt!! good location!!!! kind people!! sooo good!!!! Anyone looking for a pet friendly community within walking distance to down town Los Gatos, well this is this place. Beautiful neighborhood, friendly staff & a healthy lifestyle. Enjoy a beautiful place to live in the South Bay! Beautiful place to live in the south bay! Close to historic downtown Los Gatos and amazing Vasona Lake Park. If you live in the South Bay and want a beautiful place to live! If anyone is looking for a great place in Los Gatos, this is it! Copyright © 2019. Vivere. All rights reserved.